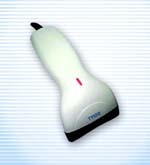 This is a CCD-1500 hand-held commercial grade CCD scanner from Tysso. This device has been used in many commercial locations with great compatibility with various POS (Point Of Sales) equipments. This is a very reliable and durable product for your serious business need. 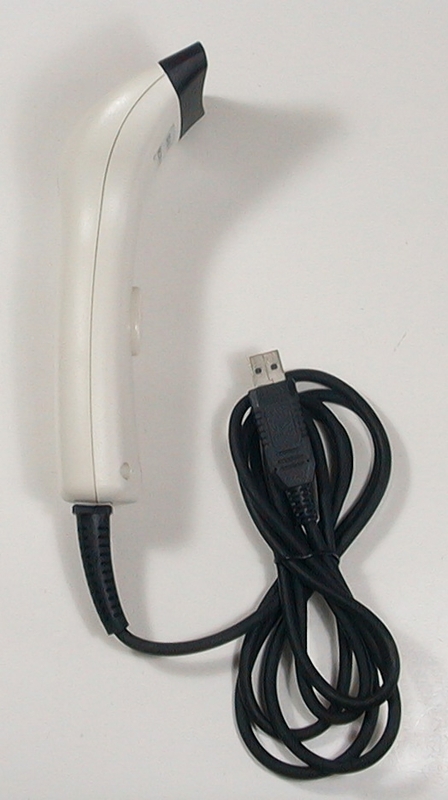 This product comes with a USB interface. This device has great compatibility with all kinds of barcodes and most of the business software. It makes the system integration easy and fast. 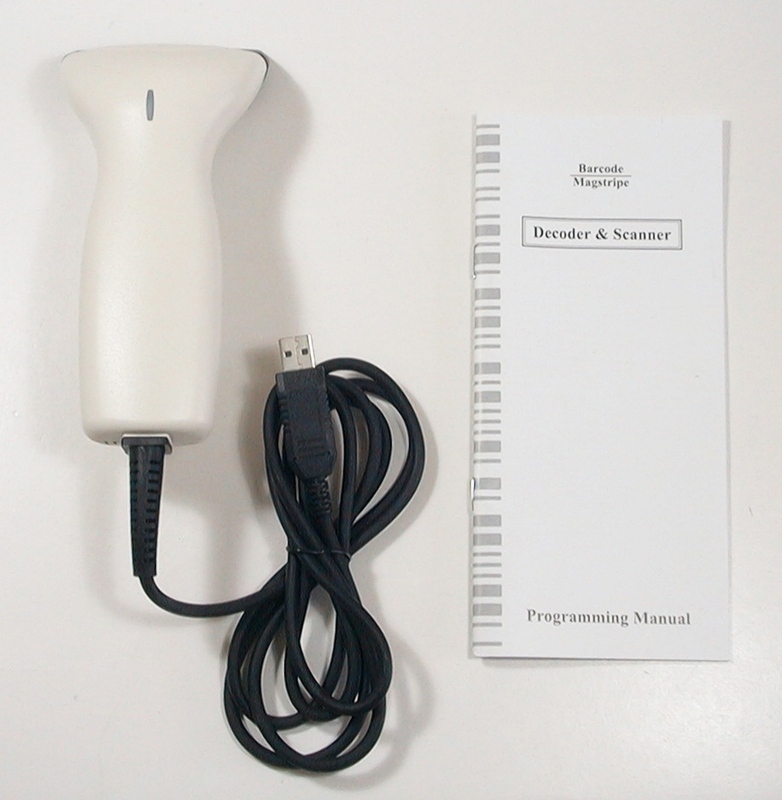 New generation decoder deciphers not only the major barcode symbologies, but also the RSS-14 (Reduced Space Symbology) family which can be printed as a standalone linear symbol or as a composite one. Innovative optical structure and new generation decoder assure the excellent operation performance. Nominal scan rate 60 scans/sec. Code 39, Full ASCII Code 39.